Our Morpeth branch is ideally placed to lovingly take care of all properties within North Northumberland. This is a vast and beautiful area of the region covering striking coastal villages such as Alnmouth and Amble to the branch’s own historic market town of Morpeth. The county town of Morpeth, Northumberland combines specialist shopping facilities, historical buildings, plentiful accommodation and an excellent Wednesday market celebrating its 800th year. Morpeth is only 20 minutes from the Metro Centre shopping complex in Gateshead and the regional capital Newcastle-upon-Tyne. The Normans sited a castle in the town above the River Wansbeck, and 12th century Cistercians built an abbey nearby. Though these have largely gone, much of the old Morpeth does remain and is outlined in a fascinating town trail. The 13th century Chantry has been restored to provide a home for the unique Bagpipe Museum, Northumbrian Craft Centre and the Tourist Information Centre. By blending old and new, Morpeth remains at heart what it has always been - a market town of great character and the focal point for villages around. Morpeth has excellent transportation links with extensive bus and rail networks and direct access to the A1 going both north and south. In recent years Morpeth has benefited from capital investment to the introduction of the upmarket Sanderson Arcade housing many high end shops and cafés. 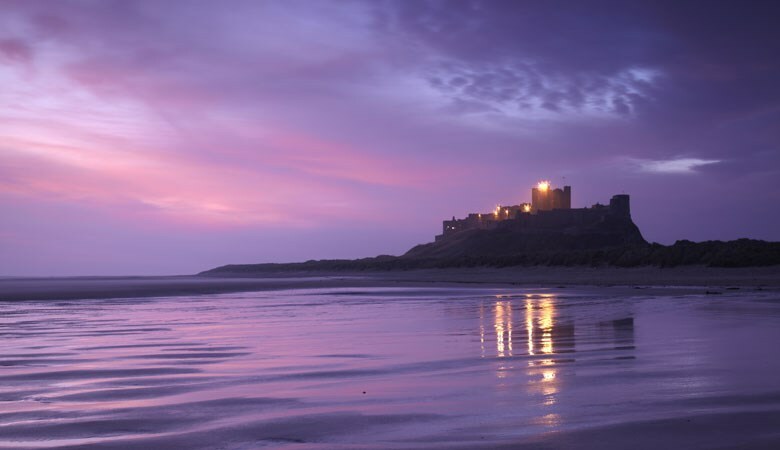 Within a short distance of Morpeth lie wonderful country estates and gardens like Wallington House, Belsay Hall, Alnwick Castle/Gardens and beautiful stretches of coastline including Druridge Bay. Other areas covered by our Morpeth office include Longhorsley, Longframlington, Rothbury, Swarland, Alnwick, Shilbottle and beyond.